You’ll always have a front row seat to enjoy nature. 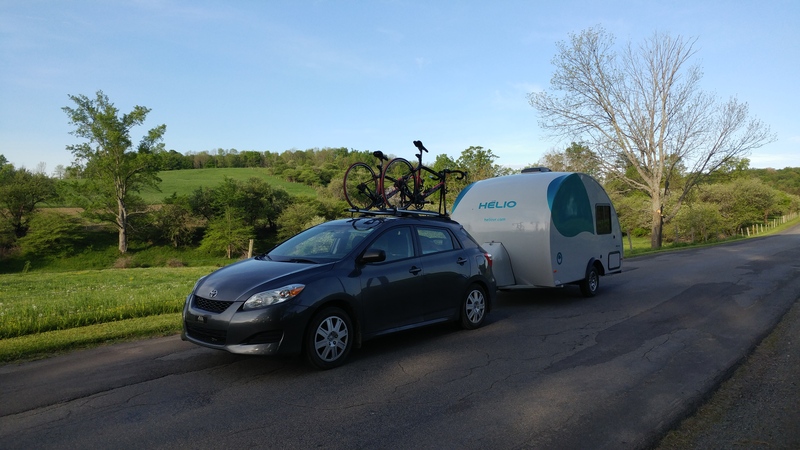 These feather weight travel trailers can be towed by most compact cars and SUV’s. 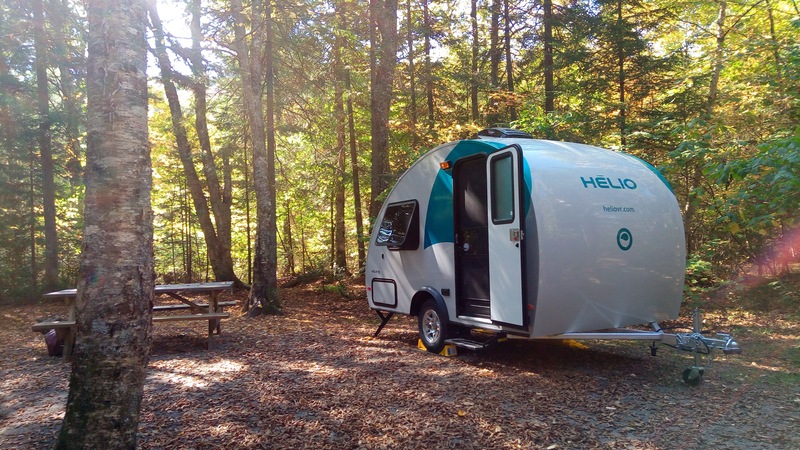 HÉLIO designs and manufactures its ultra-light travel trailers at their manufacturing plant in Quebec,Canada. You can visit an authorized HÉLIO RV Dealer in your area for pricing, options and availability. 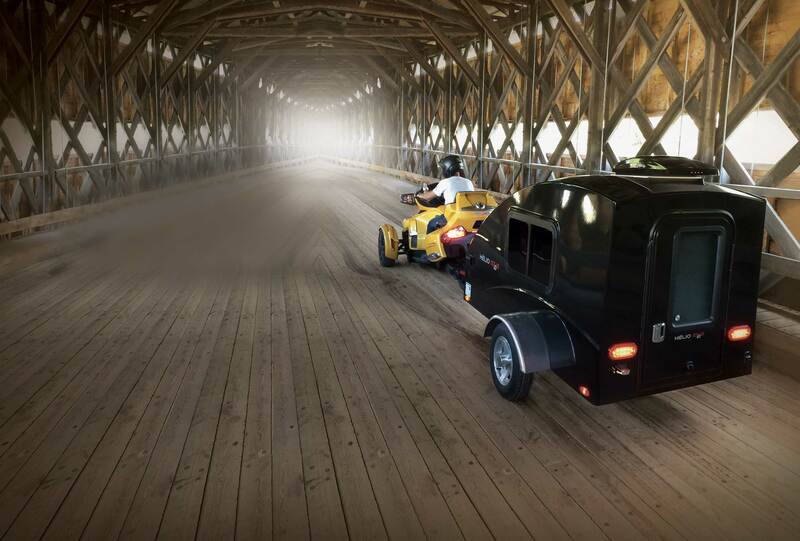 HE Series let you get away from everyday life with this mini travel trailer (HE3S: 389 lbs). It can be towed by your three-wheeler, ATV’s, side-by-side, snowmobile or any small vehicle. 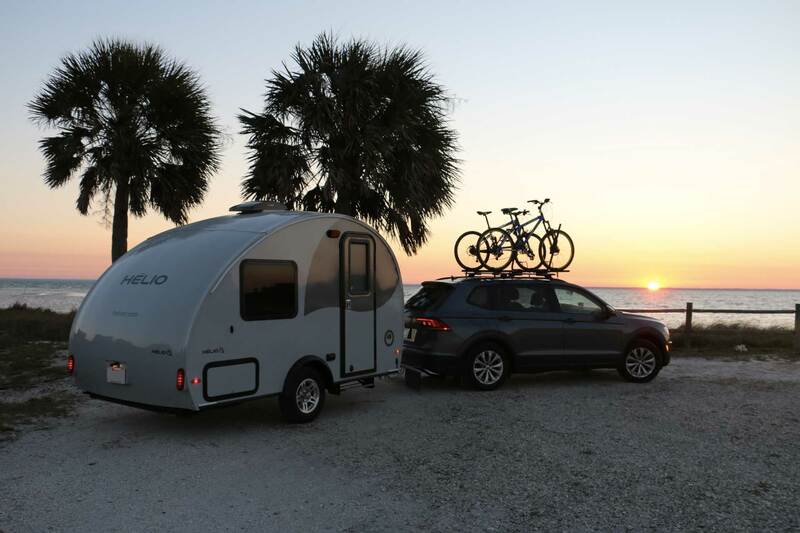 O Series for Outdoor enthusiasts, offers an everyday ultralight travel trailer in comfort with the lightest weight on the market (From 1135 lbs).